Anson has performed with the Folsom Lake Symphony since 2004 and is a founding member of the orchestra. 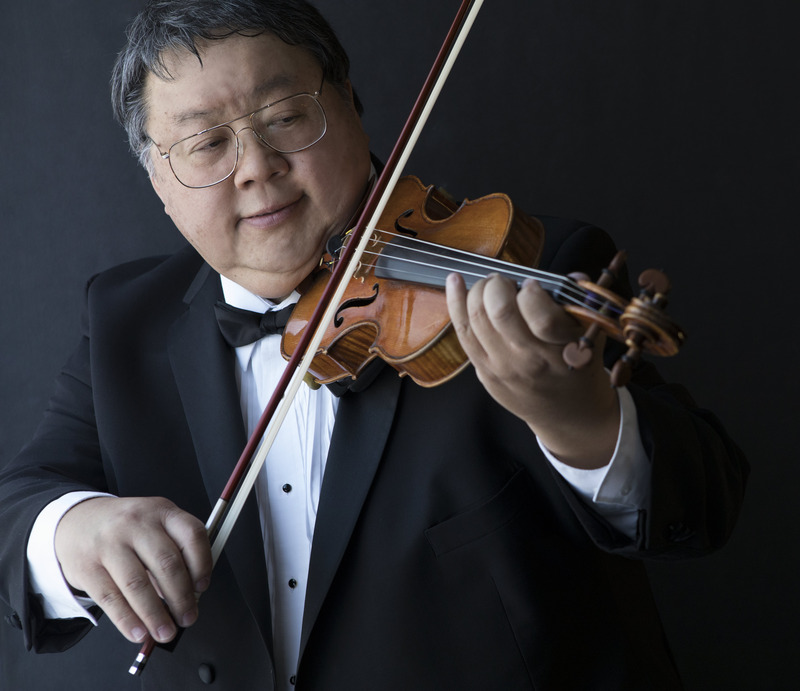 He was introduced to the violin at the age of eleven through the San Francisco public school system and developed his skills through his private studies with Oakland Symphony members Carol Garrett and Timothy Chan and with Giehl Irving Parsons of San Francisco. In addition, Anson performs with the Auburn Symphony and has been a member since 1999. He has previously served as concertmaster for the Sierra College Orchestra and was a member of the U.C. Berkeley Summer Orchestra. Anson received his Bachelors Degree in Business from U.C. Berkeley and his MBA from the University of Southern California. After a 20 year career in finance and marketing at Intel Corporation, Anson retired to pursue his passion in music. In addition to performing, Anson volunteers his time in Folsom Lake Symphony management and currently serves as Board President.